Steamer Charles M. Beeghly joined The Interlake Steamship Company fleet in 1967. When built in 1959 by American Ship Building Company at Toledo, Ohio, as Shenango II, she was one of the largest vessels (710 feet long) on the Great Lakes. 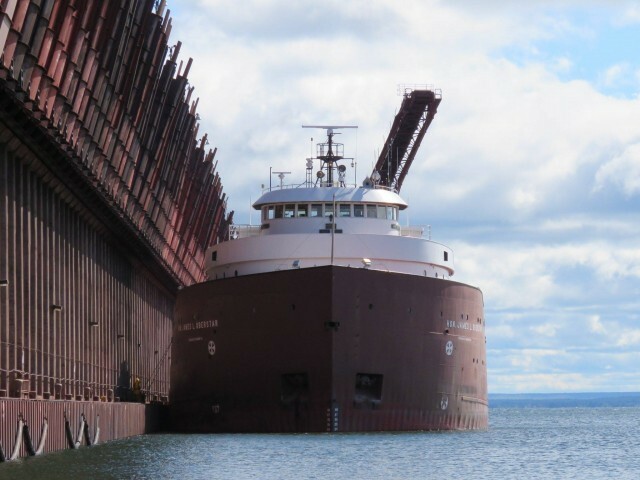 In 1972, the Beeghly was lengthened by 96 feet at Fraser Shipyards, Inc., Superior, Wisconsin. 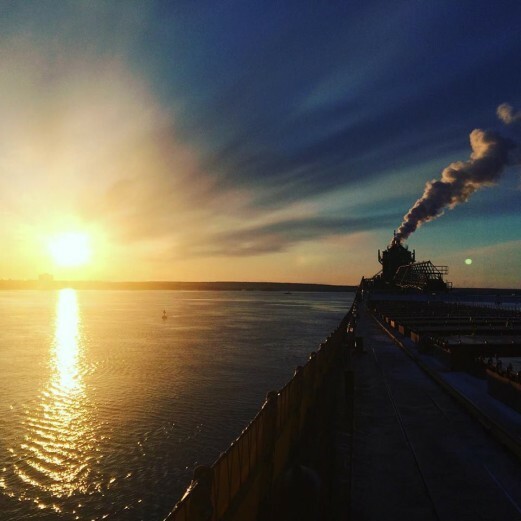 She was converted to a self-unloader at Fraser Shipyards in 1981, and is capable of discharging cargo at a rate of 6000 tons per hour. Her steam turbine power plant was replaced with two Bergen B:32:40L diesels during the 2008-2009 winter layup period. She returned to service in June 2009. The Beeghly was named for a former president and chairman of the board of Jones & Laughlin Steel Corporation. In 2010 the M/V Charles M Beeghly was renamed the M/V Hon. 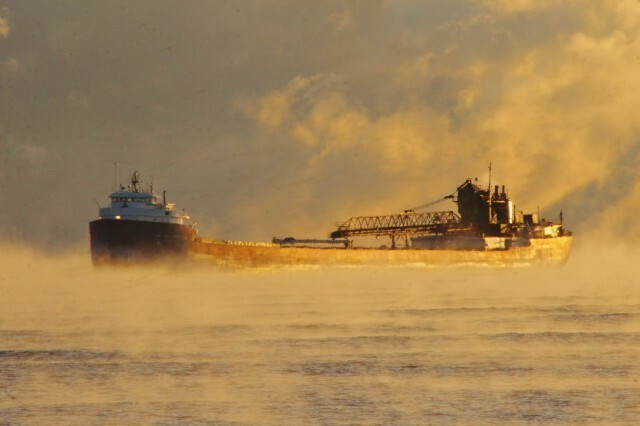 James L. Oberstar honoring the former congressman of the same name from Minnesota who served the US House of Representatives for nearly a half century. In 2003, the crew of the BEEGHLY were awarded a special 4-year Chamber of Shipping of America's Jones F. Devlin Award for 1,398 consecutive days without a lost-time accident. 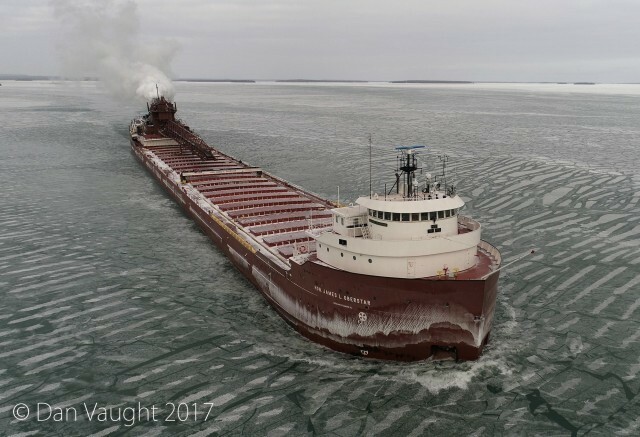 Oberstar, the ship's namesake, earned a reputation as Congress’ primary expert on transportation issues. 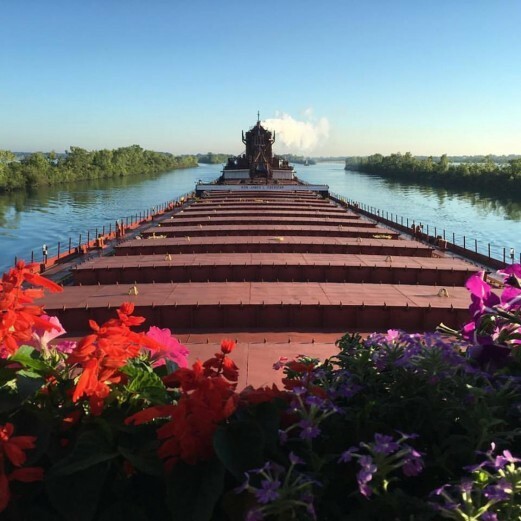 Few legislators have made more contributions to Great Lakes shipping and the U.S. Maritime Industry.